Diana is a designer and illustrator with an interest in both print and digital media. Growing up in a small town in Leiria, Portugal, shaped her curious nature and interest in the experiences of elder generations, stories and history. She studied Communication Design at Faculdade de Belas Artes da Universidade do Porto, where she graduated in 2012. Since then, she has worked mainly in the areas of editorial design, branding and illustration. 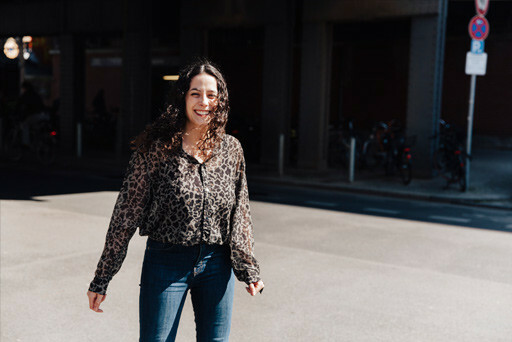 Based between Berlin and Porto, she has worked with a broad range of companies in both the scientific and the cultural sectors, including Maus Hábitos, irisbiosciences and Future Architecture platform. She worked as a member of the uncube graphics team from March 2015 to April 2016 where was instrumental in the web redesign.